The breakdown of protein for further digestion in the small intestine; it is necessary for the conversion of pepsinogen, the inactive enzyme secreted by the gastric glands, into pepsin. 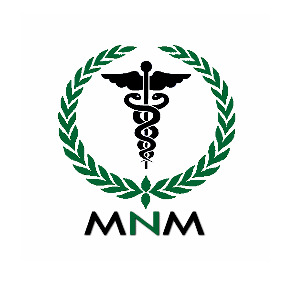 The proper absorption of nutrients, including vitamin B12 and minerals such as calcium, magnesium, zinc, iron, and selenium. 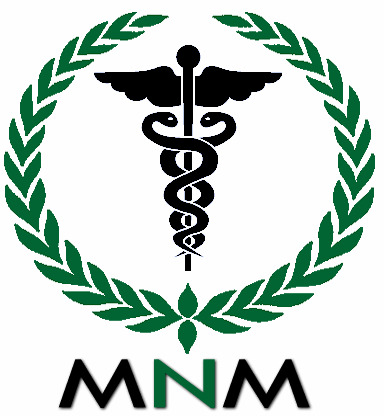 A healthy immune system, as the acid provides a protective barrier against bacterial and yeast overgrowth. 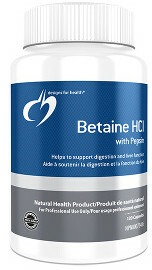 Betaine HCl provides 750 mg betaine hydrochloride along with pepsin, one of the body’s key protein digestive enzymes. This product is ideal for individuals with low stomach acid who are looking to support their digestive function. Our formulation is in capsule form to ensure delivery of Betaine HCl and pepsin to the stomach where they are needed to initiate digestion.